House Of Harlow 1960 is featured in the Maroon 5 video for their latest single 'Give a little more' , House Of Harlow 1960 is becoming a household name! 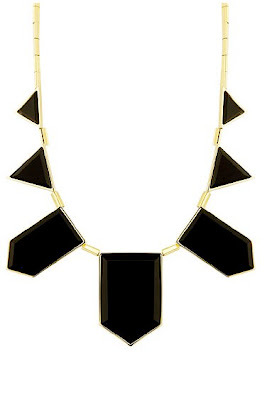 The most popular House Of Harlow piece the resin necklace is featured on a model in the Maroon 5 video! Thanks to Charlene for this spotting!